Abst is a collection of unreleased songs from 2012. Loaded with eight rich and splendid tracks of further fire, shadow, space, drive, bass, chimes, balm and colour. Includes the wonderfully strange and lovely 'Octopus', the childlike synth-pop of 'Lulliloo', the written-by-an-insomniac 'Sway' and the ominous stormclouds of 'Errors'. 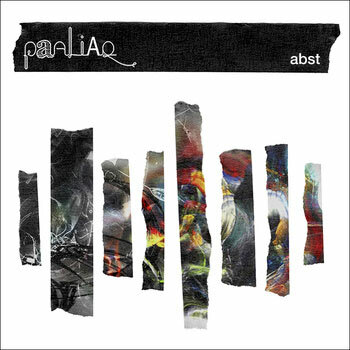 All music written and performed by Paaliaq.